This antioxidant rich oil cleanser removes dirt, impurities and dead skin cells, unclogs your pores, melts away your make-up and evens out your skin tone while leaving your skin soft, calm and nourished. Massage cleanser to your face and neck. Wipe off the cleanser with a warm washcloth. For best results, follow with La Ceiba Botanical Skincare toner and serum of your choice. 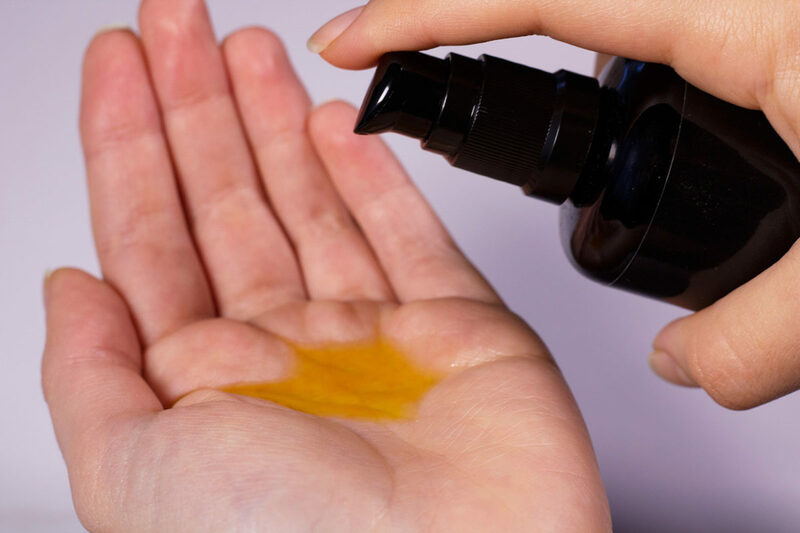 **Carica Papaya (Papaya) Seed Oil, *Camellia Oleifera (Camellia) Seed Oil, Persea Gratissima (Avocado) Oil, *Simmondsia Chinensis (Jojoba) Seed Oil, Rubus Ideaus (Red Raspberry) Seed Oil, Tocopherol (Vitamin E). Papaya Seed Oil is rich with Tocopherols and Carotenoids, which make it a strong antioxidant with a significant amount of Vitamin C. The enzyme papain in papaya seed oil acts as a natural exfoliator that removes dead skin cells and unclogs pores. 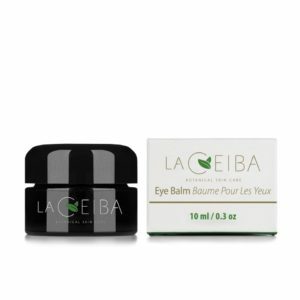 It brightens and even out your skin tone while improving elasticity and reducing the appearance of wrinkles. Camellia Seed Oil is a source of antioxidants that will leave your skin feeling soft, supple and deeply nourished. Red Raspberry Seed Oil is anti-inflammatory and is filled with antioxidants. It reduces irritation and swelling. It is also helpful with eczema and psoriasis. 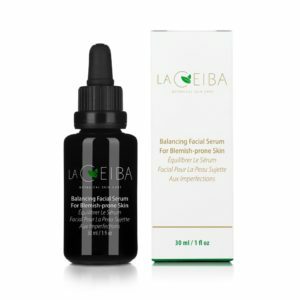 Jojoba Oil’s structure closely resembles skin’s natural sebum, making this an excellent and natural moisturizer. It gently unclogs pores while lifting grime and impurities from your skin. Can I remove the oil cleanser with water? There is no emulsifier in our oil cleanser so we recommend using a warm face cloth to remove it. Yes it is! 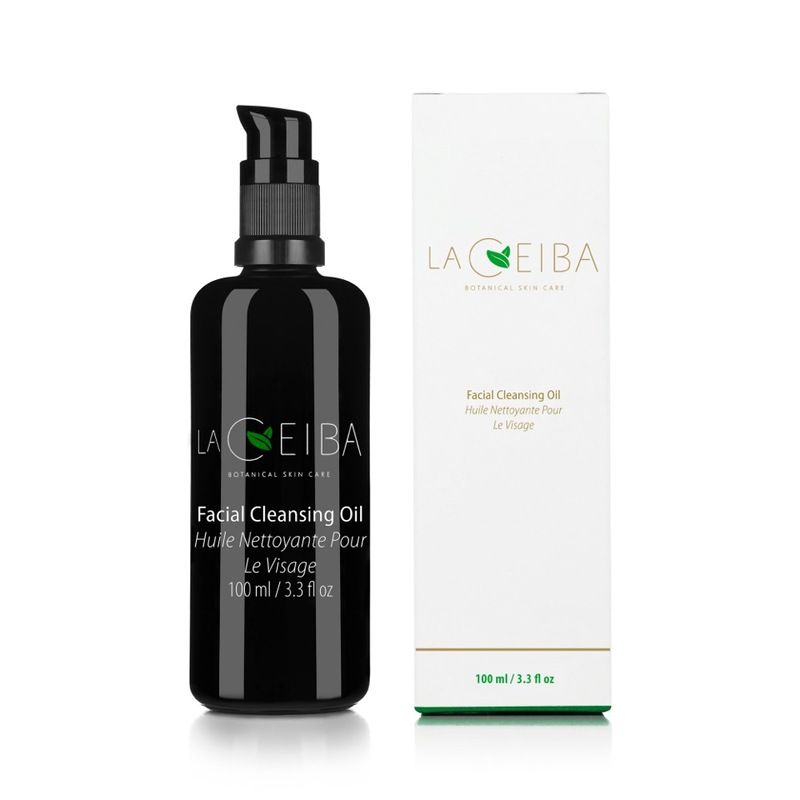 We formulated our oil cleanser without essential oils, so it is suitable for sensitive skin as well! My skin was glowing after the use of the cleansing oil. It really helped remove the blackheads on my face. I would use it everyday. However, the days I used the purifying mask, I wouldn’t use the cleansing oil. My skin is currently blackhead free!